featuring Igor Ledochowski, Anthony Jacquin and the Head Hacking team. The explosion of interest in impromptu hypnosis has led many to seek out live training. If such a luxury has been out of your reach, then this video series might be the next best thing. 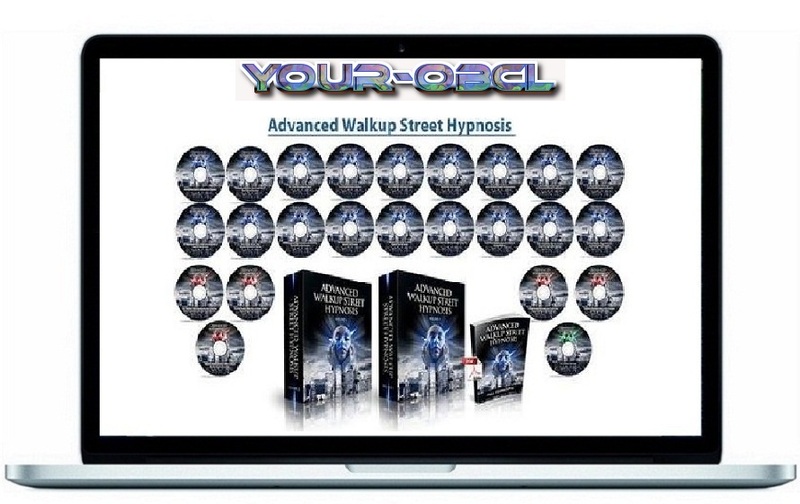 It is a professional recording of the ‘Advanced Walkup Street Hypnosis Seminar’ hosted by Igor Ledochowski featuring Head Hacking. The first of these legendary events, held in London, sold out within 48 hours, and the second was held in Las Vegas! Originally released as a limited run of a 24-disc DVD set, this product has for a long time been unavailable. We are now making it available again in full (over 26 hours of video) as a digital download, at a cheaper price than ever before. This product is a digital download. Upon completion of the sale you will be sent a link to download the video files. The videos are in mp4 format and should play on most current computers. People from around the world paid $1,997 to attend either one of those Las Vegas or London seminars; the DVD set was originally sold for $588.00, around £350.00. The digital download is now available for £275.00. Now you can learn from Anthony Jacquin and the full Head Hacking team, teaching their core approach to hypnotism, as well as gaining unique insights from Igor Ledochowski into covert and conversational street hypnosis. The entire footage from the Las Vegas seminar as well as much of the material from London is included. In addition, there are 5 bonus videos with live street demonstrations and additional lectures, plus full transcripts of all of the videos!